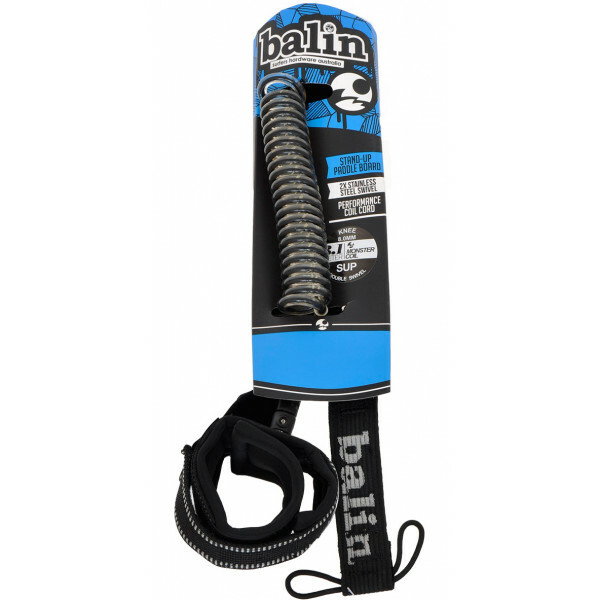 The Balin SUP Downwind Coil Ankle/knee is perfect for use on flat water, where a coil reduces the chances of tangling the paddle in the leash.Only available in 10ft lengthCompact coil section 2.1mDetachable tailsaver8mm Urethane cord2 x Navel Brassl SwivelsNeoprene Padded Strap for comfortWaves 1 - .. 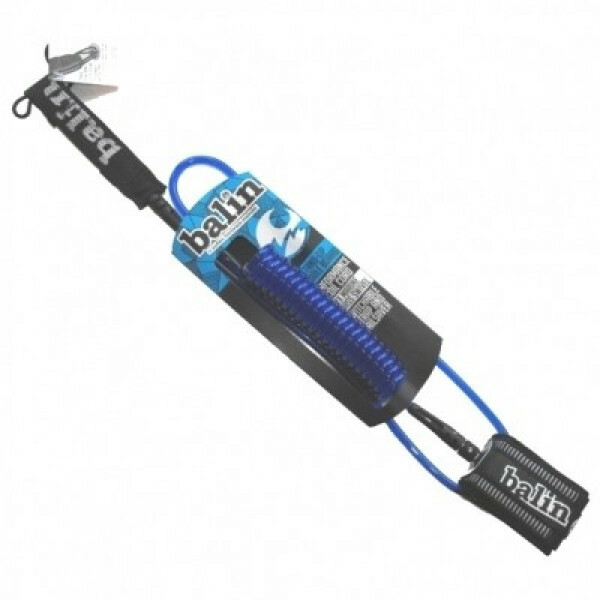 The Monster is a high strength coiled SUP leash by Balin. 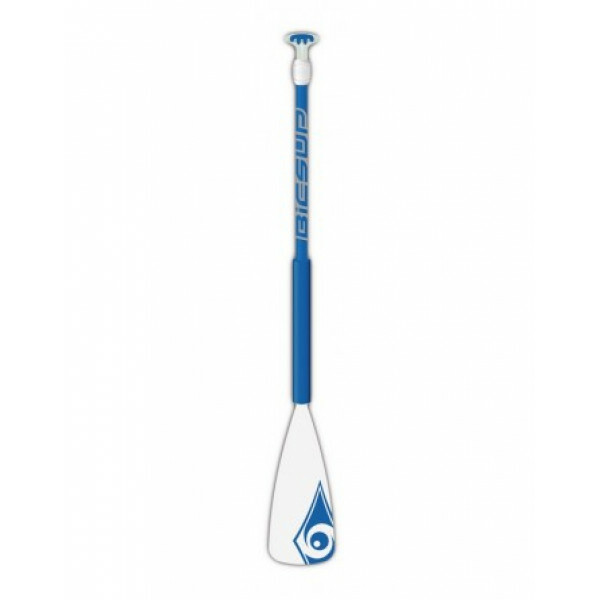 Ideal for flatwater and race use, but tough enough to take surf wipeouts. 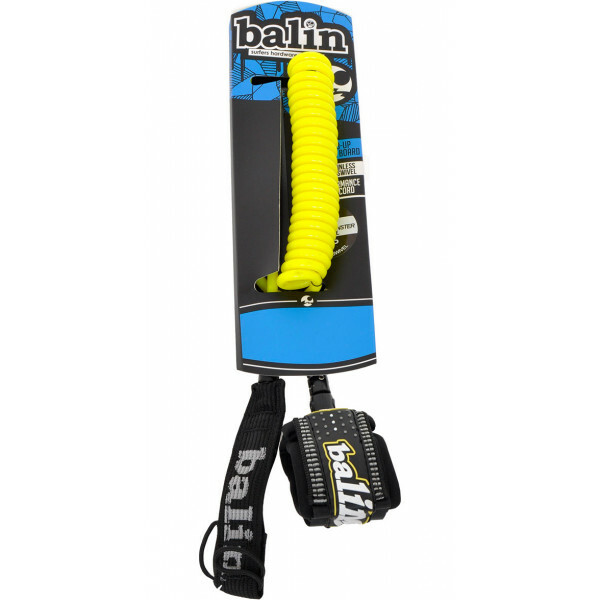 SUP leash by Balin, makers of surfboard leashes since 1974.Description2 X Naval Brass Swivels7.4mm Cord9/10/12ft SUP LengthCoil Section with 1m straight Total 3.1m.. Features:2x Naval brass swivels8.0mm cordCoil section with 1m straightDetachable tail saver10ft (3.1M)..
Instore Only- Buy Complete Bic Package* and get 10% off total Polycarbonate blade, adjustable aluminum shaft (150 – 190 cm)Dependable materials at a value price make these paddles a mainstay for recreational use and those on a tight budget. Durable aluminum shaft. 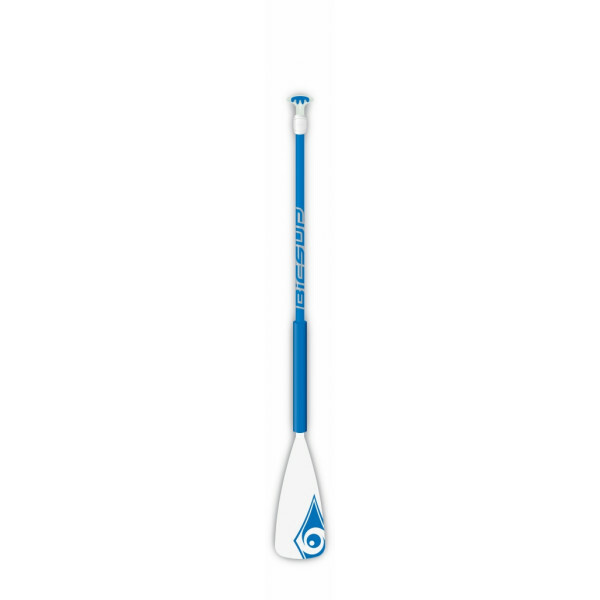 Rugged polycarbonate blad..
Instore Only- Buy Complete Bic Package* and get 10% off total The Original range features our value priced paddles, perfect for entry-level and recreational use. Excellent value and solid performance at budget-friendly prices. 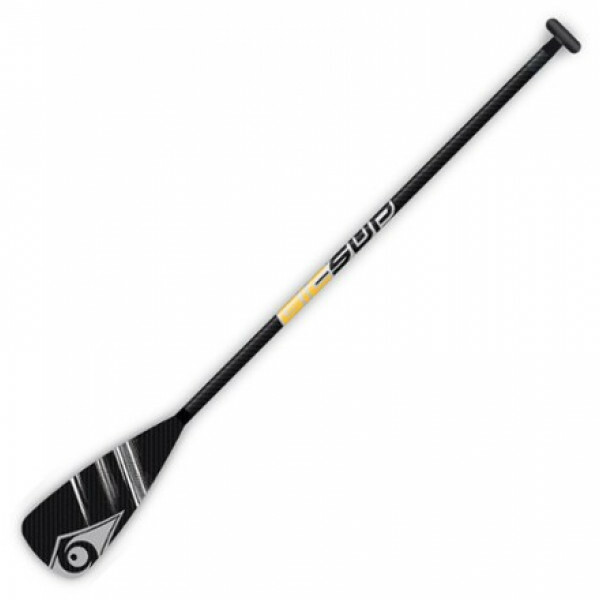 * Package includes- Board, leash, paddle and cover..
Instore Only- Buy Complete Bic Package* and get 10% off total Carbon fiber shaft optimizes flex for improved comfort and performance90 sq. in. 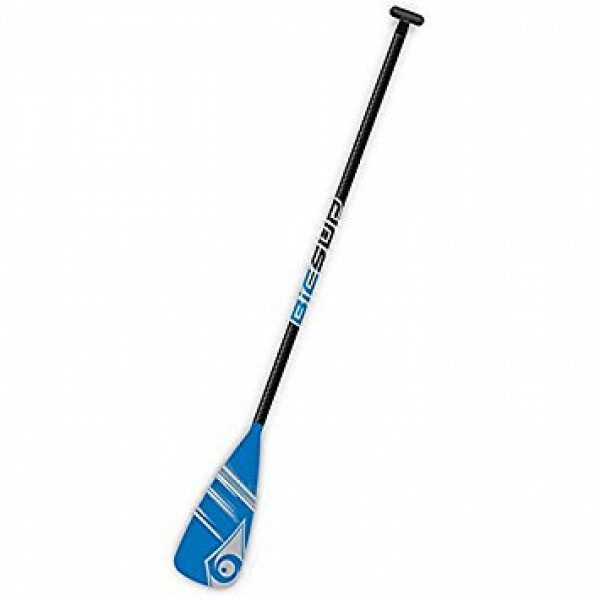 carbon fiber blade is extremely smooth and responsive, and is the perfect size for all-around useInnovative Lever Lock handle makes it really easy to ad..
Instore Only- Buy Complete Bic Package* and get 10% off total The BIC SUP Paddle Performer CF is ideal for advanced riders and newbies alike due to their ease of use and performance in a wide variety of conditions. 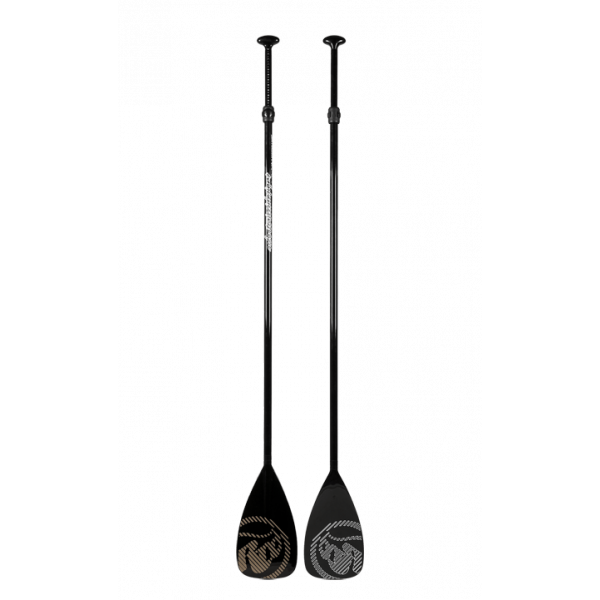 Performer paddles are light, durable and designed for smooth yet powerful propul..
Instore Only- Buy Complete Bic Package* and get 10% off total Ideal for advanced riders and newbies alike due to their ease of use and performance in a wide variety of conditions. 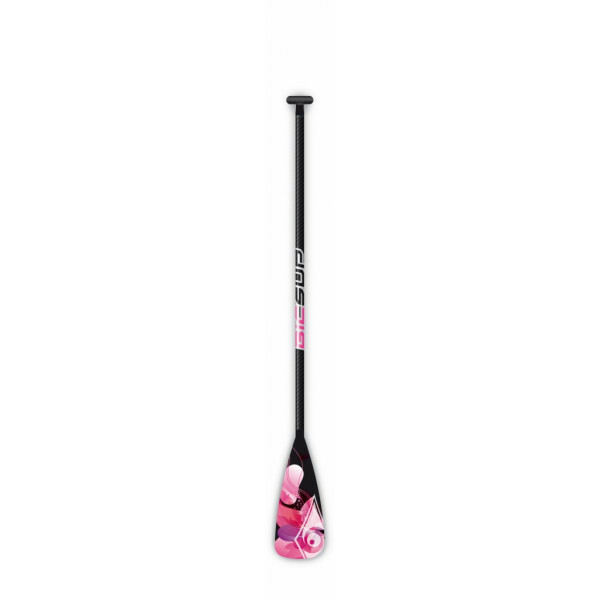 Performer paddles are light, durable and designed for smooth yet powerful propulsion with a clean entry into the wa..